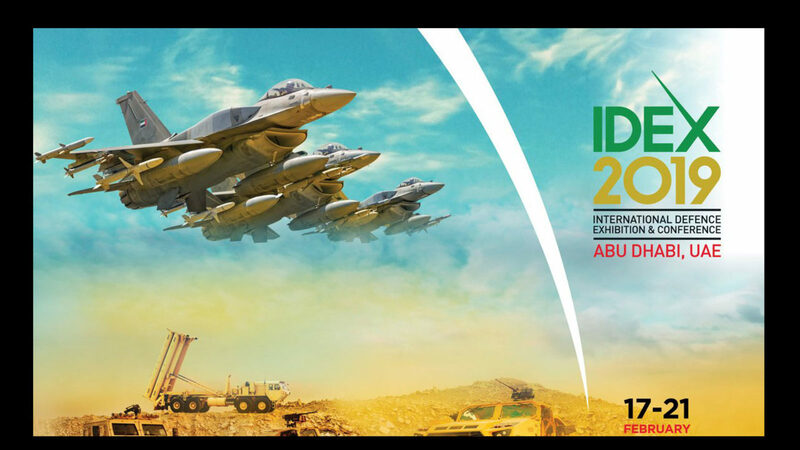 Cilas will be exhibiting at IDEX – Abu Dhabi (UAE) from 17 to 21 February 2019 to present its defence & security products. Come & visit us at booth 07B23. Come & visit us at booth 07B23. Try again using other criteria.